Congratulations to Taylor Annis who passed her Preliminary figure test! There are very few figures tests in the US this year and we’re proud of Taylor and all members who continue with this discipline in skating. 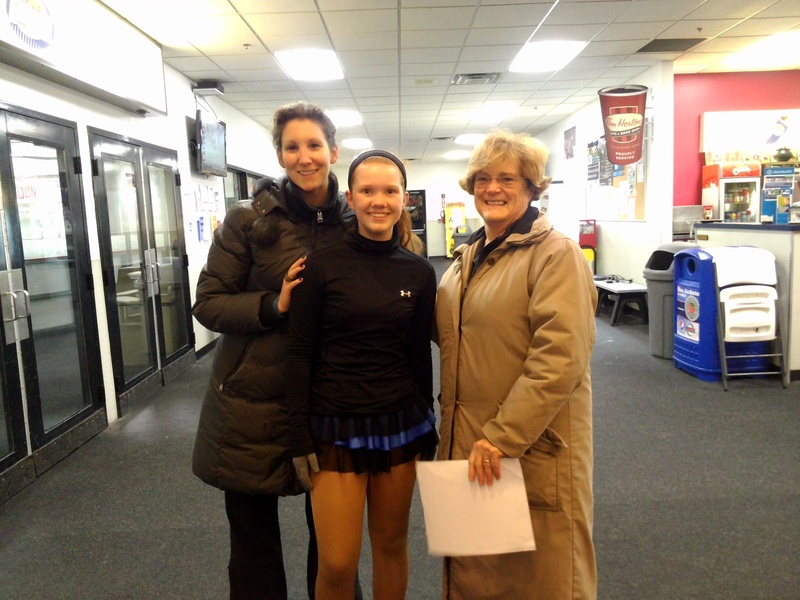 This entry was posted in Uncategorized on October 29, 2013 by Columbus Figure Skating Club.